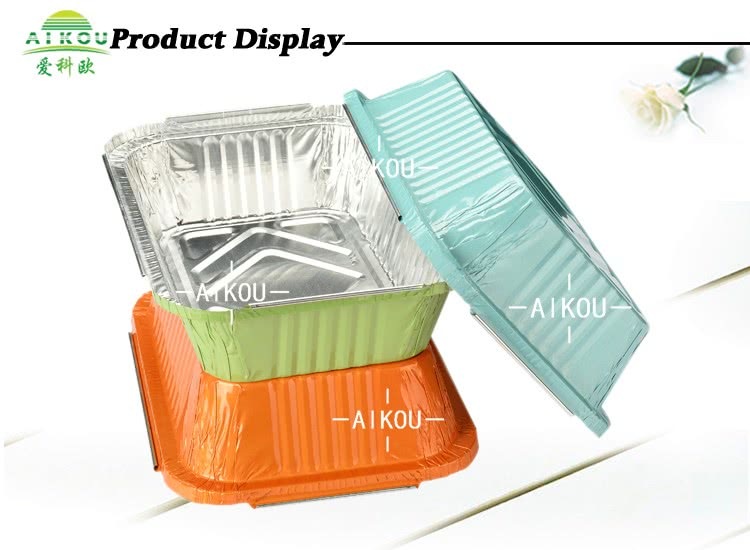 more and more people take colorful wrinkle aluminum foil container to instead of ordinary silver aluminum foil containers. 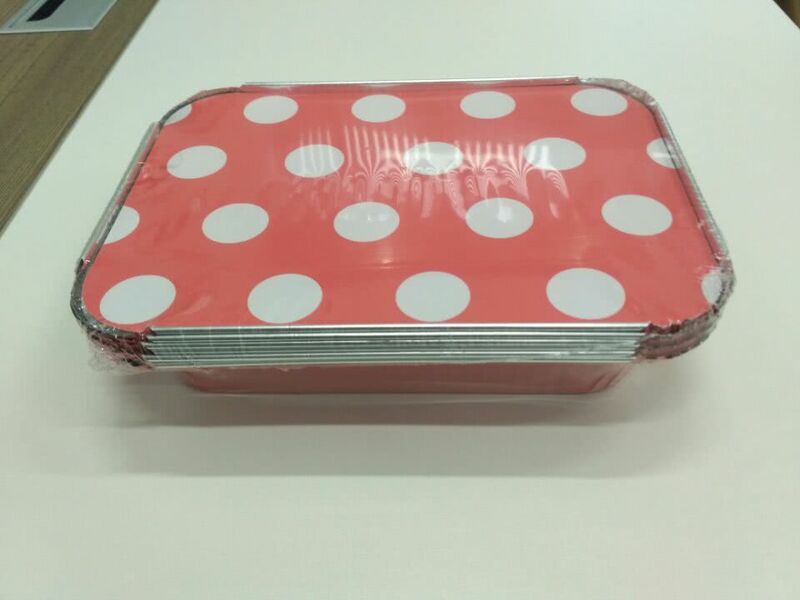 are becoming a hot trend for takeaway food catering and Ramadan. 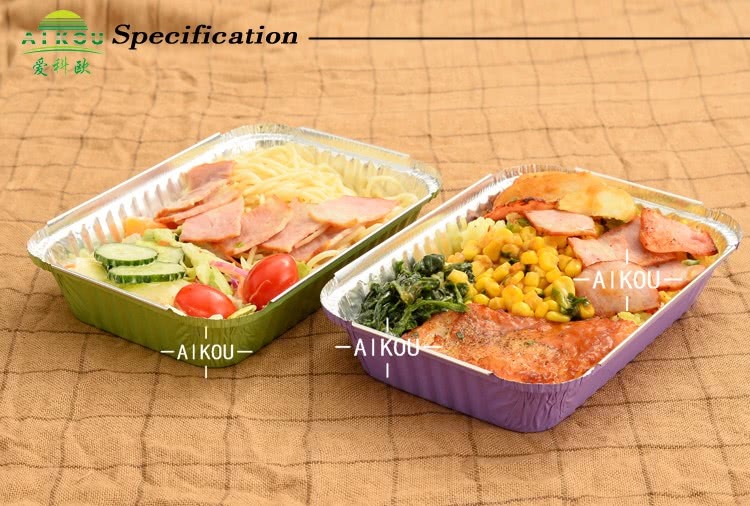 Our factory has obvious technology & quality advantages of colorful aluminum foil containers. We could produce various wrinkle containers with all kinds of colors. Like light blue, light green and orange colors etc. 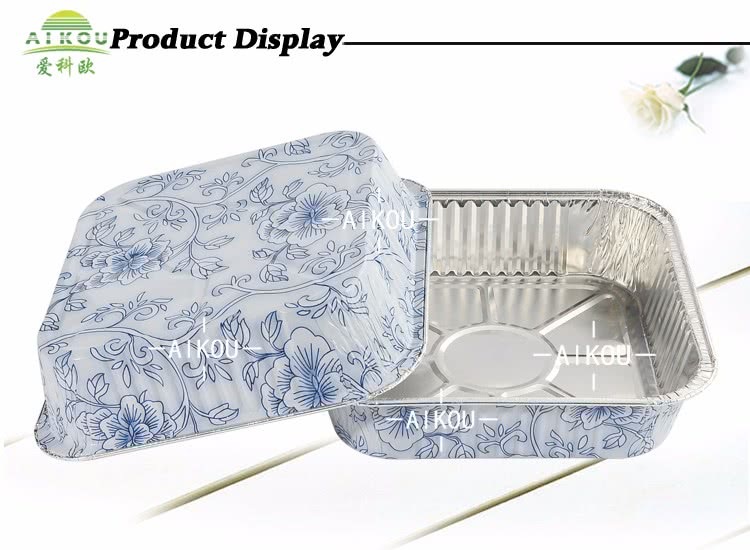 Even we could produce pattern colors for wrinkle containers, like attractive blue flower pattern etc. 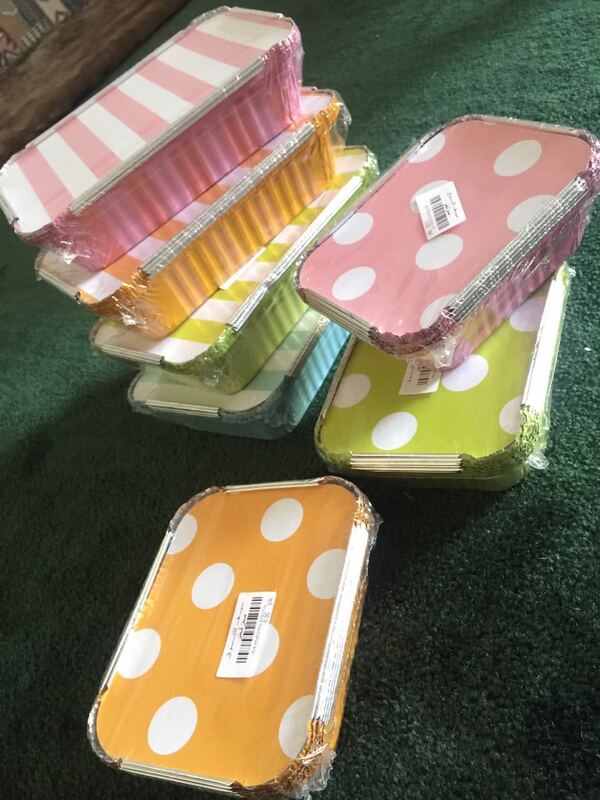 If you have your customized pattern colors for container, we are also competent to custom for you. we could make seperate packing for you. Show as below for your reference. 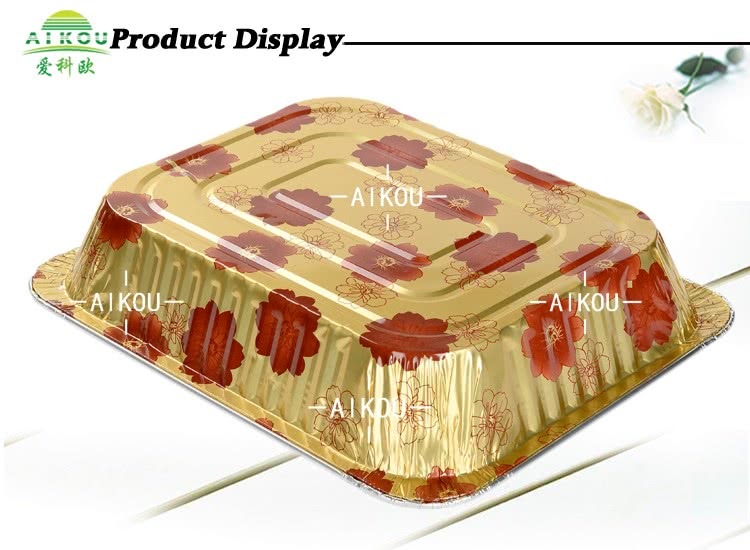 If you have any doubt or interest in our products, welcome to contact us.